Producer Notnice Interview on Dancehall Connections’ Miked Up. Producer Notnice Interview on Dancehall Connections’ Miked Up. 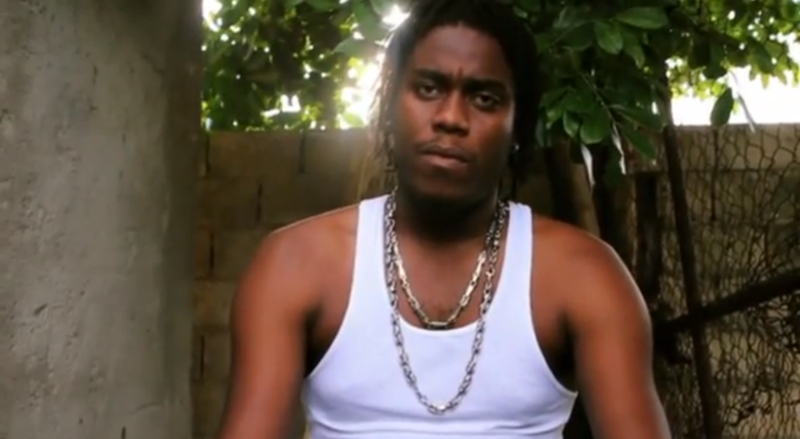 Were he spoke about his achievements the state of dancehall and the on-timely death of Producer Roach. Low Turnout From Entertainers At Roach Funeral.